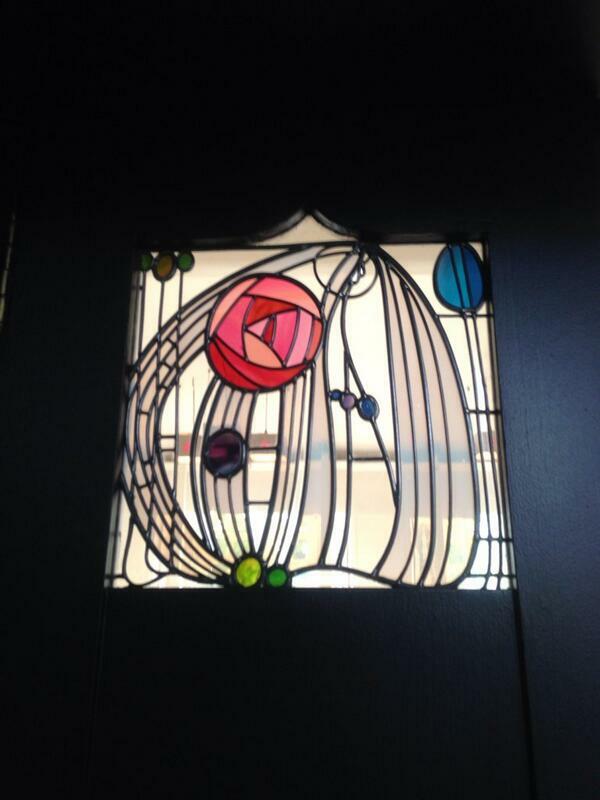 This weekend was my cousin's wedding at the House for an Art Lover, designed by the internationally acclaimed Scottish architect Charles Rennie Mackintosh. What an unique and outstanding building! The building represents the beauty of Scottish design and makes me proud to be from Glasgow and Scotland. Today I went along to the new Scottish Fire And Rescue Service Heritage Centre in Greenock. As I have a young person working with me on work experience for the next few weeks and as I believe good community practice cannot be learnt through reading but rather through practical experience; today we tagged along to the Trust Chit Chat project's outing. Met my local MP today!